YLTOUR was born in 1999, the result of an on-going search of the most charming aspects of Puglia, Italy, an area known for its bright seas, diverse art and architecture, mouth-watering cuisine and especially as the home to some of the kindest people in all of Italy. Ylenia Sambati was born and raised in Puglia, and with extensive experience in tourism and event planning she founded her company based on the region’s wonderful history of culture, food, art, tradition, design and architecture, lifestyle, wine and the people. Her company plans special tours and events based on the Puglia lifestyle, working closely with clients to fulfil their needs and desires, creating a specialized tour that offers an unforgettable experience for leisure, incentive and business travel and a much more personal experience where the culture and traditions of southern Italy can truly be experienced. Ylenia herself exemplifies the warmth and friendliest of the people of the region, with an obvious passion for what she does. I had the pleasure of speaking with her via email recently to discuss her incredible venture. Europe Travel: What made you decide to start YLTOUR? Ylenia Sambati: I was still studying abroad in France and could remember that cold weather and me dreaming of my Puglian landscapes. It was a kind of call of the roots or something more similar to a love affair with Puglia. Yes, I’m definitely in love with this place and can only try to tell something special about this place and the unique emotions it gives. This place is unbelievable. Once you explore it, it becomes part of your life. Most of the time a visit to Puglia becomes the first of a long series. This is a very special and unspoilt area in Italy, a place devoted to relax and inspiration, a nest where it is still possible to find happiness in the simplest actions and things. Nature and breath-taking landscapes, a glorious food make the rest; not to mention a deep red wine so rich in personality and aromas. Inspiration is all around in Puglia. I love Puglia and possess an in-depth knowledge of the area. 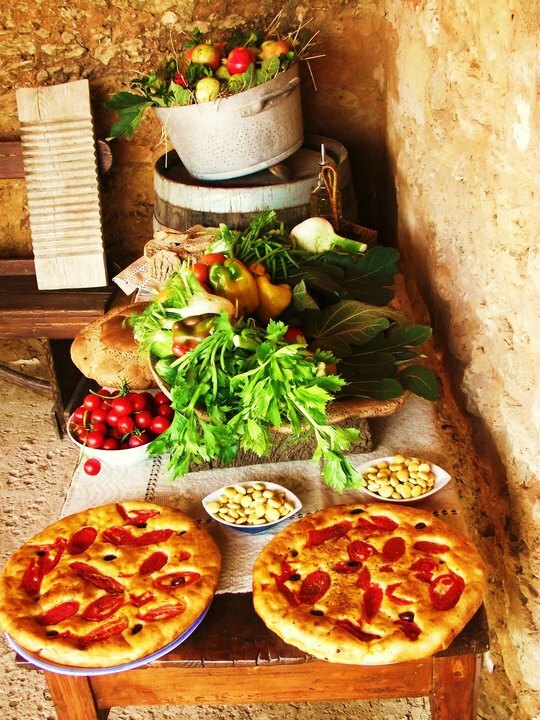 Sharing my love for Puglia with you is what I like most: lifestyle, traditions, language, cooking culture, wine, art, warm local people you will meet during your discovery of this lovely southern Italian region. I address to sophisticated travelers who have already visited the commercial Italian destinations and wish to discover and explore a more intimate and deeply beautiful southern area. Europe Travel: What is a typical group size for your tours? Ylenia Sambati: We tailor special tours for solo travellers and small groups. Depending on the needs of our friends (Ylenia refers to her guests as friends- which is exactly how she treats them), I tailor some very unique itineraries and things to do. Quite different from any travel guide book, I do customize things that are truly unique: places where only locals go, awesome people along the tour, special selection for any single activity we do. Europe Travel: What are some of your most unique tours? Ylenia Sambati: We have several kind of tours: cooking classes in some amazing private rustic kitchens (deco and style is a very important part of our image. The Salento Style is so charming in terms of decorations and we can only make our friends relax and have a fun time in spectacular kitchens. Professional kitchens are too cold for the kind of tour and culinary experiences we make. A kitchen should always communicate something far beyond ingredients, words, recipes. It is a matter of sensations and details seriously make the difference. Foodie and wine tours, art tours (photography, ceramic worskshops, papier-maché, mosaic, writing), yoga, bicycle, Italian language immersions and olive picking.) The longer friends stay with us, the more we help them experiences what beautiful things Puglia can offer. The Journey should be a spiritual experience first, something you make with curiosity and with the desire of learning something new. Weddings as well, especially for foreign friends, choosing the amazing atmosphere of Puglia and the warm hospitality of the southern Italian people. 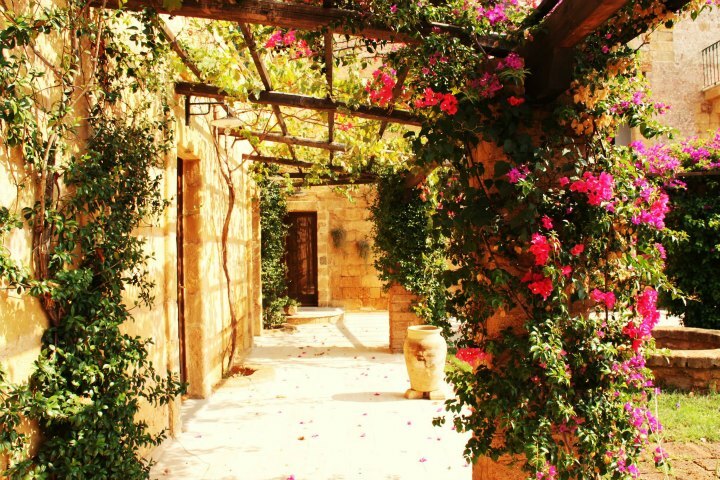 Country chic weddings that take place in masseria (farmhouses) or amidst olive trees (are also an option). Europe Travel: Do you cater to specific types of tourists? Ylenia Sambati: We cater tours for all friends wishing to explore Puglia with passion. We very often cater tours for some discerning travellers for whom a “banal” tour of Puglia would be totally unworthy. They look for unique things, starting from their accommodations to the people they meet, the places they visit, the cultural experiences they do (and that they will take home). We have some very nice accommodations (we select them with an extreme attention and devotion): in Lecce for example, we have B&B that are much more charming than any 5 stars hotel in the area. How cool can be having breakfast on a baroque balcony in total privacy? Europe Travel: You’ve also mentioned educational experiences – can you tell me a little more about that? Ylenia Sambati: The journey is not simply visiting. It is tasting and above all cultural experiences. Most of the time travellers simply tour in a passive way. In our tours they are in the journey and make it special through their direct participation: they personally make things being it a culinary or an art experience. They go back home having learnt something new (whether it be for food, making earrings, art, ceramics). Most of the time we do not know how powerful we are: a relaxing atmosphere, the magic of Puglia, the joy of a sunny day, making friends, find out some artistic potential they did not know they had. Nature plays a very important role for our tours: the experience of the oil picking, or simply the direct contact with some genuine ingredients from the garden, brings joy on the table and a different consciousness on how to combine ingredients in an healthy way. 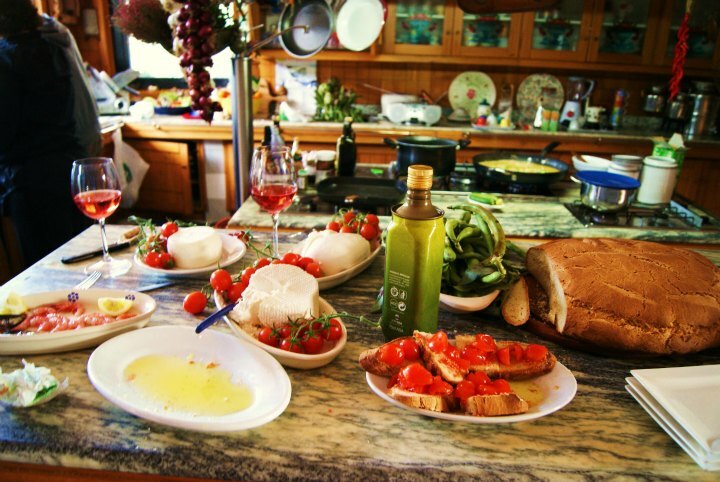 We are in the area of the “cucina povera” (peasant cooking), mostly based on seasonal fresh products, breads and handmade pasta (not to mention some awesome fruit and typical desserts). Europe Travel: I’m also intrigued as to your yoga holidays and “country chic weddings? Ylenia Sambati: Puglia is a very nice place for yoga with beautiful locations immersed in the magical simplicity of nature: its sound, the breeze of the wind, a huge coastline, crystal-coloured sea, olive trees. It is a special place for yoga passionate who seek natural beauty, exquisite food, transformative yoga, good company and above all, a place to simply be yourself. Our Yoga Retreats are so much more than a holiday. They are occasions that bring people together as a family, where the joyful feeling of time continues long after the retreat ends. Between sessions, friends find the discovery of the surroundings. Our weekends and weeklong holidays will unwind you. Your body will be strengthened with yoga and pampered with delicious, healthy food. The day is the masseria flows slowly: wake up and yoga en plein air (under the olive oil trees or on the beach). Breakfast will be delicious and inspiring, prepared with care with the freshest local products: fruit, muesli, smoothies and fresh juice. 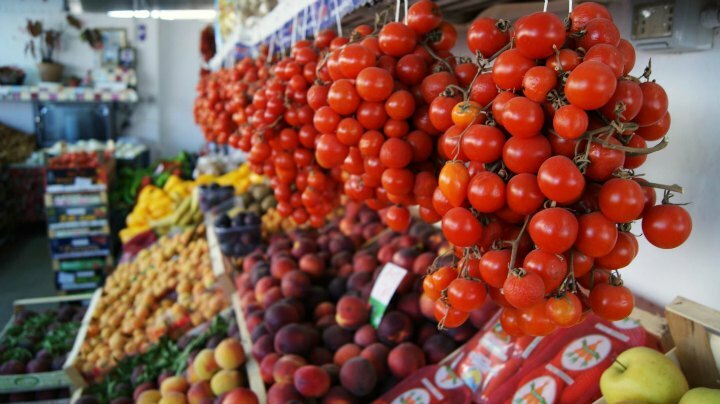 Then time to spend the morning with your local host exploring local villages, going to the beach or relaxing by the pool, market strolls, wine cellars and tastings, olive orchards visits, artisan shops, local farms. Recipes are always light, cooked according to the local “cucina povera” tradition, mainly based on vegetables and legumes. Dinner is informal, in the property or in local little restaurants where you will taste the local negroamaro wine. In the property you can swim in the pool, practice yoga, walk, cycle, cook or just relax in the sun. Your holiday will be unpretentious, friendly and relaxed, and yet vibrant. You will live like a local in a safe atmosphere that will make it possible for everyone to feel at home straightaway. A wedding celebrated in Puglia is such a wonderful experience for all the invited families and friends. Puglia is warm, friendly and the venues are truly impressive. We can take care of the wedding from the complete set up to a plain consultancy: scenery, assistance to guests, stunning locations, music, video and photography, decor, catering, celebrant, logistics, wedding cake, wedding gowns. If you dream of a “green wedding”, reception can be also beautifully set up amongst olive trees, with a casual southern gourmet cuisine with and organic and local influence. Puglia can be the ideal place for your wedding, an excellent choice (off the beaten path) for a romantic wedding day. EuropeTravel.net is a European travel guide website, blog and open travel social community. It was designed to connect visitors and travel professionals, and help build an informative platform dedicated to all aspects of traveling throughout the 55 European nations.